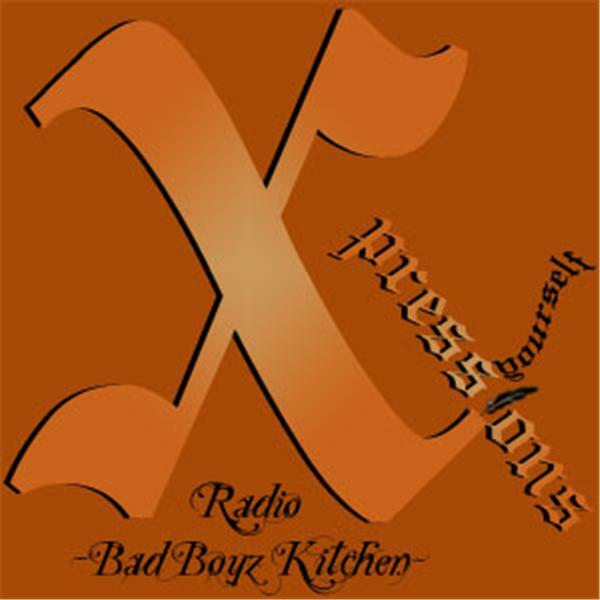 Xpressions Radio presents BAD BOYZ KITCHEN feat WISDOM. The 1st hour of the show is dedicated to the feat. OPEN MIC/Q&A will begin the 2nd hour of the show. All are welcome to listen and join us in the chatroom, but only the brave dare call in [347.426.3380] and flex their skillz.